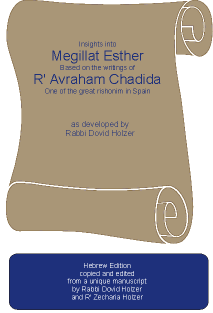 Insights into the Megillat Esther, based on the writings of R. Avraham Chadida, one of the great rishonim of Spain. The entire Hebrew commentary of R. Avraham Chadida has been transcribed based on a manuscript made available by the Biblioteca Palatina of Parma, Italy, believed to be the only extant copy. 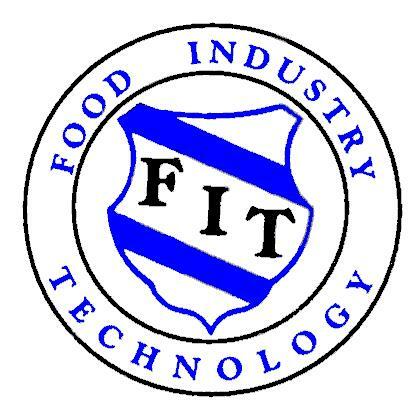 Footnotes provide both sources and original insights from the author, R. Dovid Holzer, and his son R. Zecharia Holzer. An English version of these insights is published in the back of the book as well.